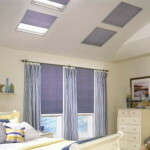 MOTORIZED BLINDS & SHADES ARE NOT JUST ANOTHER GIMMIC! 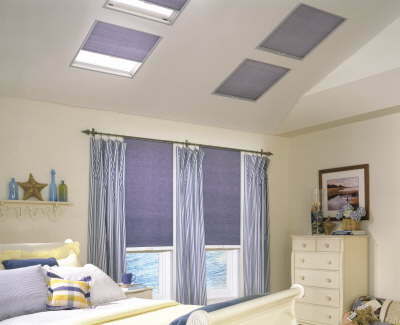 You can raise and lower your custom blind or shades with a touch of a button with Somfy RTS motor systems. With motors that feature built in radio receivers, there’s no need to point or aim a remote at the blind or shade. With a 24-hour timer or sun-activated control, you can operate your window treatments automatically whether you’re at home or away. Another important benefit to motorization is the elimination of dangling cords that can be dangerous to children and pets. 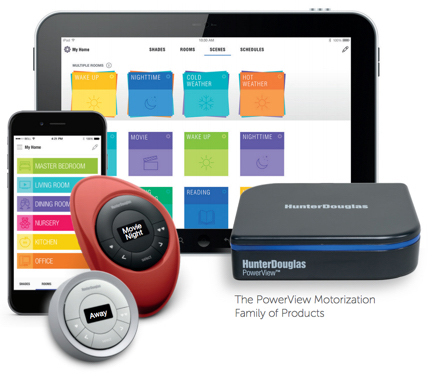 Automatically adjust and create the perfect room ambiance with Hunter Douglas PowerView Motorization. Program PowerView to move your blinds and shade to the perfect position and then control and schedule them using the PowerView App on your smartphone, table or operate your use the new PowerView® Pebble® Control. 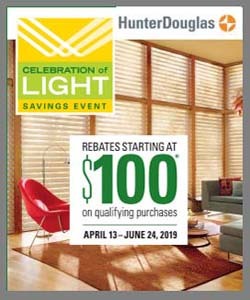 The Shutter Guy offers motorized blinds, shades and shutters from top manufactures such as Hunter Douglas, Graeber, and EcoSmart, just to name a few. 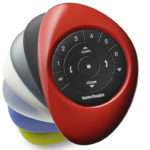 Shutter Guy is a leader in window treatment motorization in the Charleston, SC area. We also serve Goose Creek, Summerville, Isle of Palms, Sullivan’s Island, Folly Beach, Mt Pleasant, Seabrook Island, Myrtle Beach, and surrounding areas. Click here to schedule an in-home consultation with the Shutter Guy!